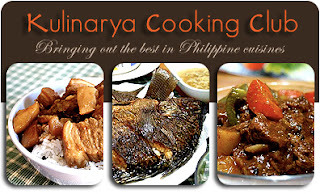 It is that time of the month again when we, at the Kulinarya Cooking Club, get to celebrate our Filipino cuisine by having a virtual potluck of our beloved dishes. This month's theme is special not just because of Christmas but because we get to present a special dish that we usually cook for Noche buena. Noche buena is an old tradition of having a special family meal after the midnight mass on Christmas eve. This brings so much nostalgia, especially for those of us who are away from home, to remember the special food that we eat, while surrounded by all our loved ones, at Christmas time. It gives me pleasure to bring to our potluck a rellenong manok. Relleno is a Spanish word meaning stuffed or filled and manok is a Tagalog word that means chicken. Dishes that are painstakingly tedious to prepare are usually cooked at Christmas because that goes to show how special the occasion is. 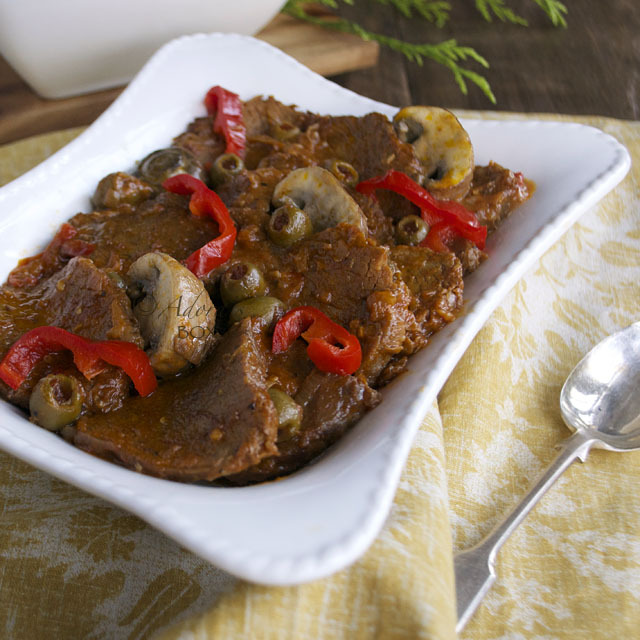 My favourite ingredient, the chorizo is what gives this relleno its richness and smoky taste. 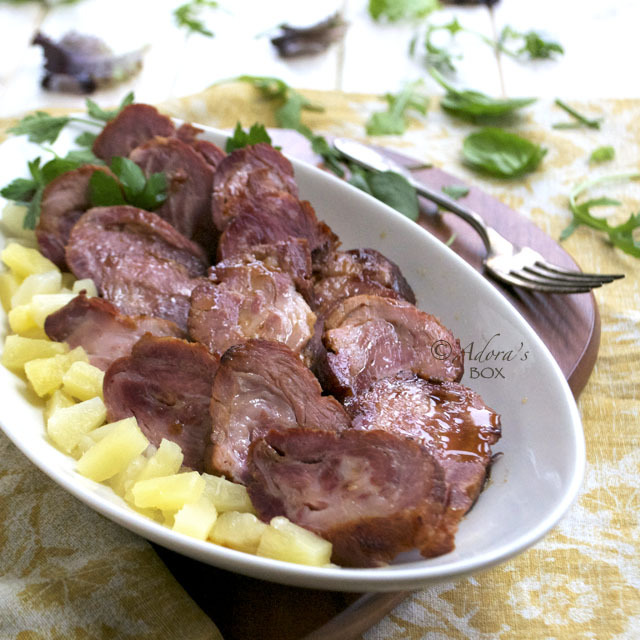 I think chorizo gives any dish that instant lift. 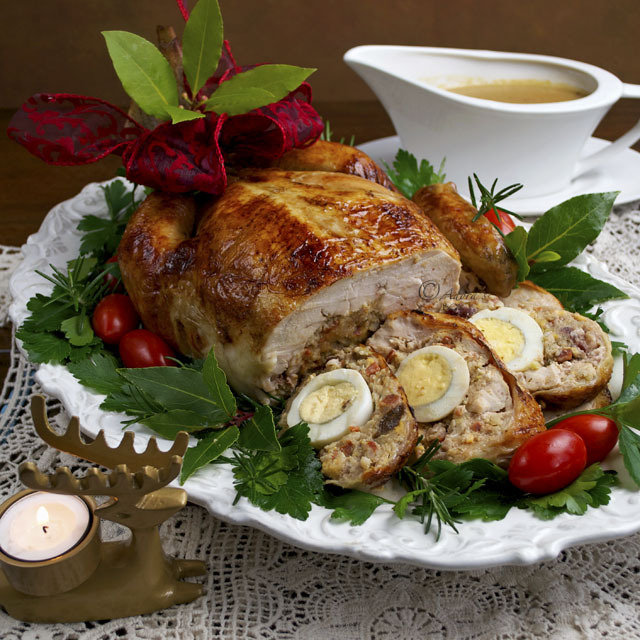 Sausagemeat, pork and spices are usually in the stuffing mix used to fill a whole deboned chicken. I've added dried cranberries to my stuffing for a Christmassy twist. In our family, noche buena is moved forward to dinner time because we attend the early morning Christmas mass. 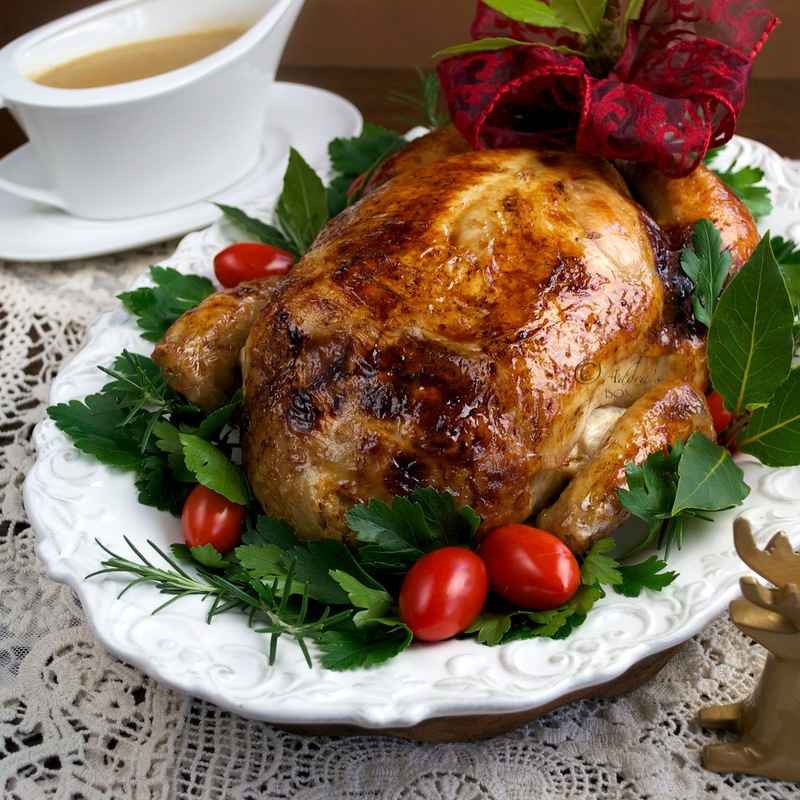 All the special Christmas dishes are eaten at this meal and all throughout Christmas day. Mealtime becomes a blur on Christmas day as it is all day feasting as we open our doors to family and friends. A breakfast buffet of ham, queso de bola (edam cheese), hot dogs (we love hot dogs), spaghetti, bread and hot cocoa is set as early as 8:00 a.m. This then changes to a lunch buffet at around 11:30 a.m. Aside from rellenong manok, the special dishes we usually eat at noche buena and Christmas day are arroz valenciana, hamonado, everlasting, waknatoy and estofado. There's also salads and cakes for desserts. You can ask your butcher to debone your chicken. If you want to do it yourself, just follow these steps. 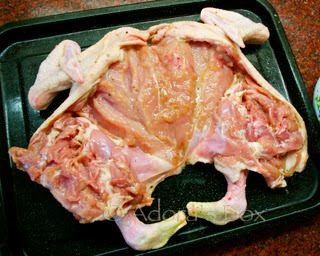 I actually cut the chicken at the back instead of deboning it through the body cavity. This is so much easier than deboning the chicken whole, with just the hole in the cavity as the access. Cut a slit through the center of the back of the chicken. 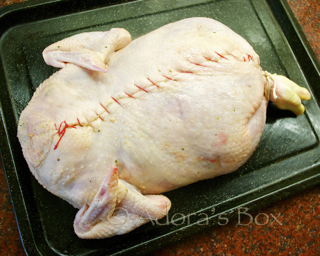 While keeping a sharp knife close to the bone, cut away the meat from the chicken. When you've reached the thighs, cut at the joint. Debone the thigh but leave the leg bones intact. This will keep the chicken's shape. 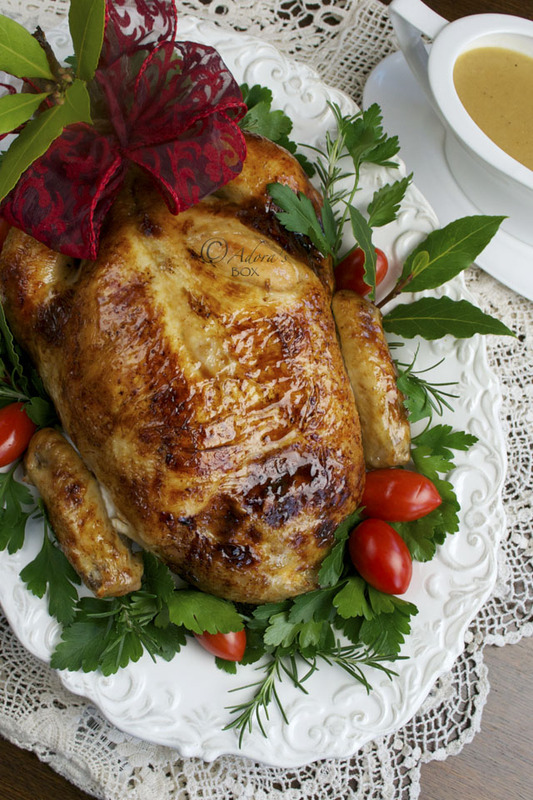 Lay out the chicken and season with soy sauce, lemon and pepper and set aside while you prepare the stuffing. For the stuffing, put the garlic and onion in a bowl, add 3 tbsps. of butter and microwave for 3 minutes. Take out of the microwave, and add in the breadcrumbs and mix. In another bowl, put in the rest of the stuffing ingredients except for the boiled eggs. Add in the breadcrumb mixture and mix very well. Put a spoonful of the mixture in a small bowl and microwave. Taste and correct the seasonings if needed. Refrigerate the mixture for an hour. 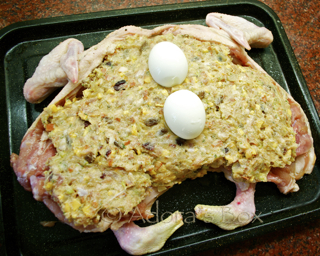 Lay the chicken on a tray and spread the stuffing on top of it. Lay the boiled eggs in the middle, lined up vertically. Take both cut edges of the chicken and make them meet in the middle. Sew up the joint. Use a bright coloured thread so you can easily spot it when it's time to take it off. 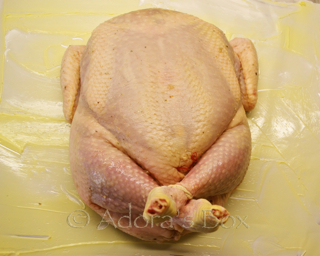 Mould the chicken back into shape so it looks like a whole chicken again. Tie the legs up and tuck the wings in. 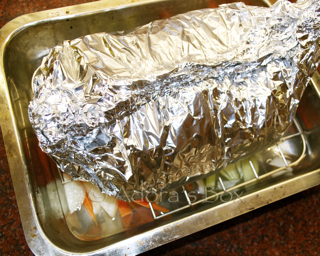 Smear the softened butter all over a big sheet of foil. Lay the chicken, seam side down. Wrap The chicken and crimp the edges tightly. Put the sliced onion, sliced carrot and sliced celery on a roasting pan then add water. Lay a roasting rack on the pan. Do not let the water touch the rack. This will make the chicken roast in moist gentle heat. Roast for 1 hour. After an hour, take the roasting pan out of the oven. Using tongs, open the packet carefully and snip the foil around the chicken. Baste the chicken with the drippings. Return the pan to the oven and increase the heat to 350° F/ 180° C and roast for another 30-45 minutes or until the chicken is evenly browned. The chicken should be firm to the touch. Take out of the oven and transfer to a serving dish. Save the pan drippings for the gravy. Brush the chicken with the soy sauce and honey glaze. Leave to rest and cool. Take the sewing thread off before slicing. Heat up 3 tbsps. of butter in a pan. Blend in the flour and cook on medium heat until the flour becomes golden in colour. Take off the heat while you add the stock gradually while stirring with a whisk to incorporate. Return to the heat and bring to a boil while still stirring. Simmer for 3 minutes. Add the milk and the last tbsp. of butter. Take off the heat and transfer to a gravy boat. Serve with the chicken. The noche buena is such an integral part of the Filipino Christmas that there is a Tagalog Christmas carol dedicated wholly to it. If you are wondering what the lyrics mean, its all about the food eaten at the noche buena. Thank you to our gracious hosts this month: Joy of Gastronomy by Joy and She of Señorita Sisa. Visit the other member's blogs to see their noche buena dishes. Rellenong manok is so special to me because of its association with my Papa. I really wanted to bring this to this month's potluck but this is what I did for our last year's theme but I'm glad you brought it to our Noche Buena. You brought me to nostalgia especially with the video you included here. I was actually singing that tune and got stucked in my head for days now haha. Merry CHristmas mi amiga! Kisses and hugs to the family as well! Malou, this post brought a lot of happy memories but it also made me feel so sad that they are just memories now. I wish I could hear your rendition of the noche buena song. That will surely cheer me up. Maligayang pasko sa iyo at sa iyong pamilya, Malou! That looks incredible! And that sounds like a wonderful tradition - I always thought it was a shame to go and celebrate the late mass and come home and go straight to bed. I love it! It looks so cool, and so good to see how it's done. What a great time even if it virtual. Food always brings back such good memories...especially family memories. Oh my! it looks so lovely! And I haven't thought of cutting it in the back, to skip that hard deboning part. Thanks for that idea..
That Rellenong Manok is sooooo beautiful and delicious, Adora! You are a good, good cook! You should be a chef, you know! Merry Christmas to you and family, Adora! You have more patience than I do! Thanks for the deboning technique. Maligayang Pasko! Wow this is beautiful! I love how its stuffed. I need to try to make this! What a beautiful dish. 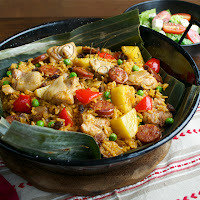 I've loved every kind of Filipino food I've ever tried, so I am sure I would love this. I love chicken relleno even if it isn't Christmas. Great post & great instructions on how to do it. Thank for sharing. Happy Holidays! I've buzzed this one - it's absolutely amazing! What beautiful photos and your step-by-step pics really bring it together! Bravo Adora, this one is a winner! 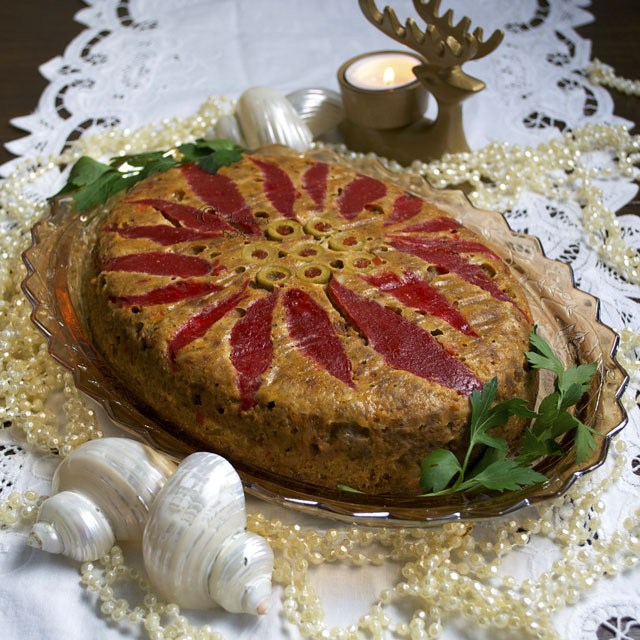 Adora, I'm in awe of your photos of your beautiful dish and love these traditions. The dinner after mass sounds very much what they do here in France - but your breakfast buffet with doors open sounds so much better! Oh wow! That looks really feastive! 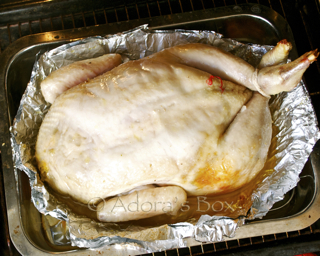 I can do roast chicken on my oven, but this one would be a challenge. For one I need to practice sewing the flesh of the chicken not to ruin the dish...Hope I could this with how you've thought us through this! Lovely! Your Rellenong Manok is so festive and beautiful, Adora! It's something I haven't tried to make on my own because I have always been intimidated with how intricate it looks...but you made it seem so easy! 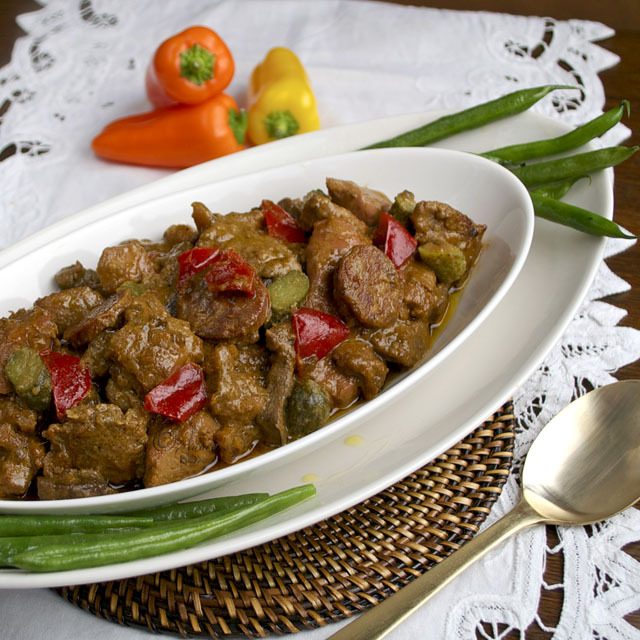 Thanks for sharing with us your family traditions together with your awesome Rellenong Manok recipe. What a beautiful rellenong manok...it's one of my favorite Christmas dishes but my tita who used to give it every year for Noche Buena passed away a few years back...this brings back so many memories! Wonderful, Adora! The dish has Christmas feast written all over it. Enjoy the Holidays. Merry Christmas to you and your family!! And all the best in the New Year.